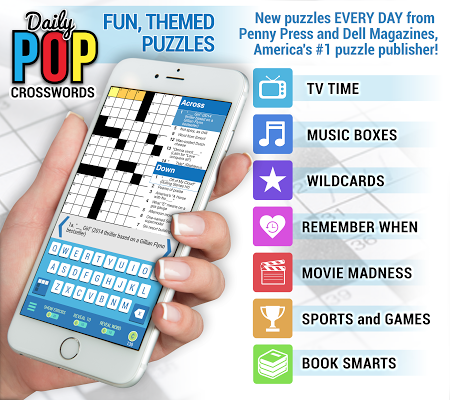 One of my favorite features built into the Daily POP Crosswords app is the ability to keep track of the puzzles you’ve solved. 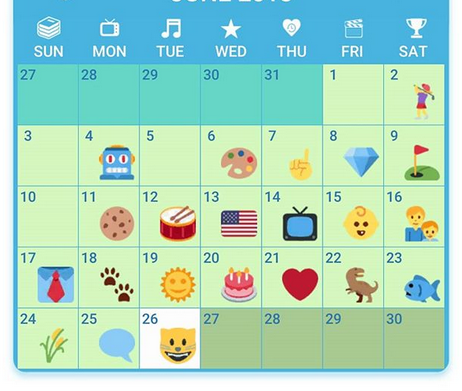 The Calendar screen is always a treat, with a special, unique icon appearing on the calendar for every puzzle you’ve completed. But in addition to those daily icons, there’s also a Streak counter that details both the number of days in a row you’ve solved the daily puzzle and the date your solving streak began. You can see your streak on the Home screen in the lower left corner (next to your coin total), as well as on the Calendar screen in the upper right corner, on your Profile screen beside your Solver ID, and on your Scores screen at the top of the page. Naturally, watching my own Streak counter rise, only to reset when I accidentally miss a day, makes me wonder… What’s the longest streak amongst Daily POP Crosswords solvers? I took to social media to ask the PuzzleNation readership, and the top Streak counts that solvers reported hovered between the 50 and 60 day mark. Which is quite impressive! That’s nearly two months without missing a single day! But, as it turns out, I didn’t have to go far to find the highest Streak count I’ve encountered thus far in my search. How high was the Streak count, you ask? Yes, one hundred fifty-two days in a row! Nearly five months of solving without missing a day! This total was amassed by friend of the blog and fellow puzzler Lori, who revealed her impressive puzzly feat to me around the 90-something day mark, and has been dutifully solving ever since! She sheepishly admitted to me this week that it had slipped her mind to solve on Monday, and she was devastated to have broken her Streak, as she’d been hoping to go a full 365 days. What do you think about that, fellow puzzlers and PuzzleNationers? 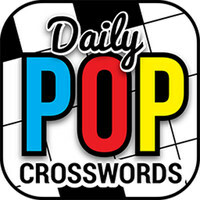 Do you have a Daily POP Crosswords Streak that rivals super-solver Lori’s? Let us know where your Streak stands in the comment section below!